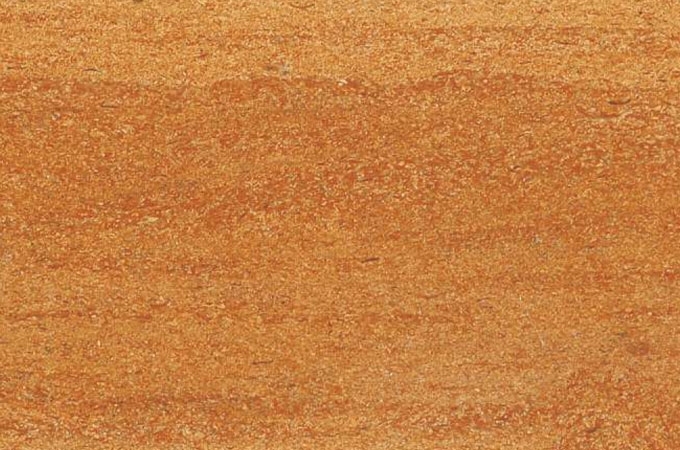 Meet one of the biggest sandstone manufacturers in India offering sandstone slabs, sandstone blocks, and sandstone tiles. 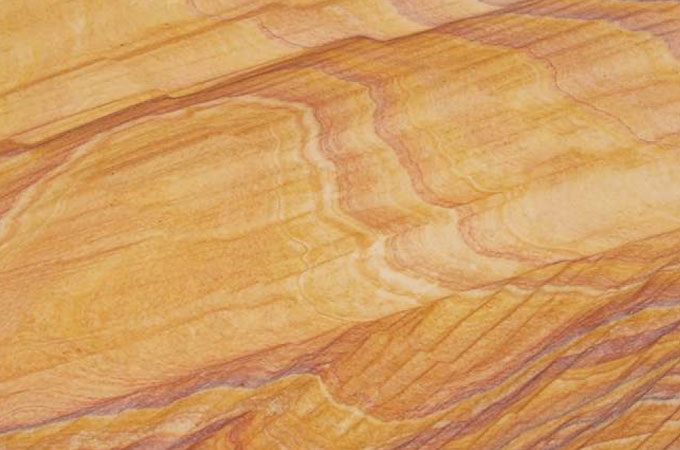 We are also a known sandstone exporter in India providing the best quality from the mines of Rajasthan. 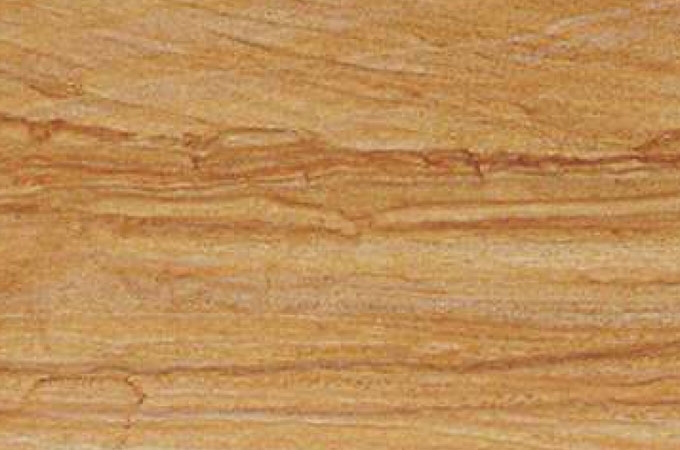 Aditya Stonex makes sandstone available as per your customized order requirements. If you are looking for sandstone manufacturers in Udaipur with top quality material and competitive prices, we are second to none. We supply sandstone for building homes, commercial buildings, temples, and other popular structures. The product is available in all different colours, sizes, shapes, and designs. Aditya Stonex is supported by an experienced and knowledgeable professional who deals in marbles and sandstone since many years. The company is catering to the needs of the construction industry and an industry leader and reputed sandstone manufacturer and sandstone supplier in Rajasthan. Our talented engineers, mining technicians, and production managers contribute to the creative designs in sandstones. The finished products are supplied in the required form and shape with complete safe packaging and secure condition. As a leading sandstone exporters in Rajasthan, we are also sending the sandstone and other marbles out of the country to fulfil the needs of international clients. With natural resources right in our own state, reasonable and skilled labour, and best production practices, we are able to deliver the highest quality sandstone for construction and architecture. 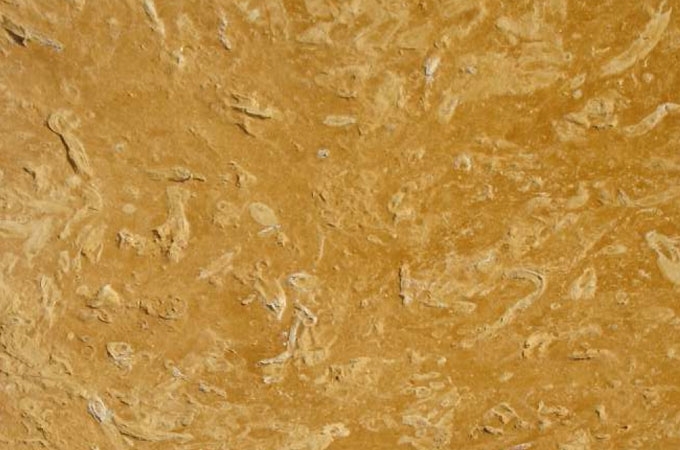 Why Aditya for Sandstone Supplier? 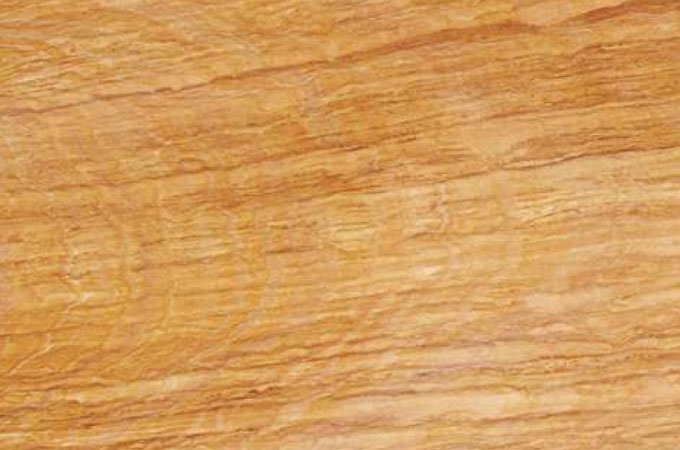 Aditya Stonex is supplying an exotic range of marbles and stones in India and other countries. We are able to deliver a large volume of orders in different shapes and shades within a short time. With our effective services and products, we have been consistently satisfying our clients as leading sandstone supplier in India. Our buyers get wide assortments of sandstone for building structures, pillars, lamps, and other objects. The products we supply are famous for precise finishing and perfect shape, strength, and magnificent beauty. 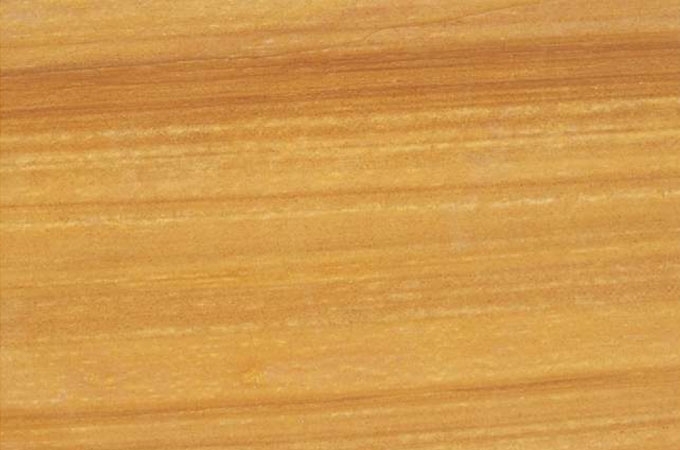 If you are looking for Sandstone Manufacturer in India at Rajasthan, Udaipur at best Prices then Aditya Stonex is the Best Option for You! Physically, they are very Hard, Compact, Fine grained, equi-granular homogeneous rocks of sedimentary nature (Sandstone) & metamorphic nature. Chemically, they are very resistant Mono-Mineralic rocks, principally composed of silica. The other minor constituents vary from origin to origin.